IntestinePro Reviews: Does IntestinePro Work? In Brief, What Is IntestinePro? 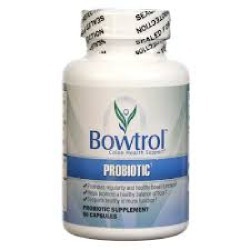 IntestinePro is a dietary supplement that provides intestine support. In essence, it is a cleanser that will help you get rid of abdominal cramps, gas, bloating, or other digestion-related issues that are bothering you frequently. According to the manufacturer, the primary benefit of IntestinePro is that it combines natural ingredients and excellent results. 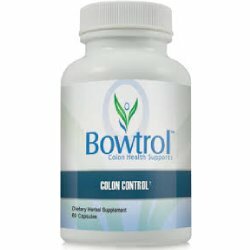 The components derived from herbs and plants enable the product to be gentle on your colon while also being effective in its cleansing duties. If you are planning on buying a supplement, it is good to know that it was made by a renowned manufacturer. 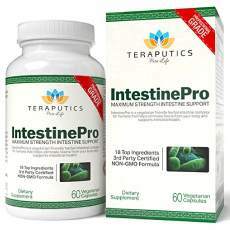 As for IntestinePro, the company behind it is Teraputics, which has been around for years. It was founded in 2010 and its headquarters are located in New York in the United States. Ever since they were established, the company is dedicated to providing high-quality dietary supplements. The other products that they make include ProstatePro, CandidaPro, Klamath Blue Green Algae, Phytoceramides, and Panax Ginseng. What Are the Ingredients of IntestinePro? The other ingredients included in the proprietary blend are Echinacea Angustifolia root powder, Goldenseal root, Coptis Chinensis root, Oregon grape root powder, Cloves seed powder, Butternut Bark powder, Wood Betony powder, Pau D’Arco Bark powder, Papaya fruit powder, Carrot root powder, Apple pectin fruit powder, and Black Walnut Hull powder. The total amount of this proprietary blend per pill is 1485mg. 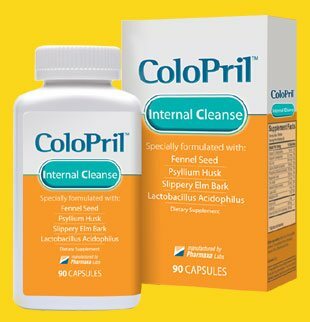 Does IntestinePro Work to Clean Your Colon? Considering that it has more than fifteen ingredients combined into a powerful formula, IntestinePro is a blend that can deliver on the results you expect when it comes to cleansing. 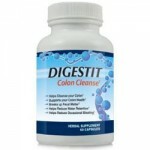 Not only it can clean the colon, but the product does it in a gentle way without too much aggressiveness. It won’t catch you off guard and you won’t have to spend days on the toilet because of bowel movements. What Are the Dosage Instructions for IntestinePro? You should take a single capsule of the product with each of your meals – breakfast, lunch, and dinner. That equals three pills per day. If you think you a need a bigger dosage, you may try doubling it to two capsules with every meal. Please acknowledge that you need to make a pause of at least two weeks once you finish an entire bottle. The current cost of IntestinePro is set at $24.95 per bottle. Each bottle of the product has 60 capsules. Is IntestinePro Safe to Use? IntestinePro doesn’t have any side effects as long as you don’t go over the recommended dosages. Please acknowledge that it is normal to have a mildly upset stomach while you are using the capsules. Also, keep in mind that the product is not intended for minors. It is not easy to find the right product for cleansing. Some of them are too aggressive, while others do not work at all. It seems that IntestinePro managed to find the right balance when it comes to performance. Although it can deliver what is expected of it, not everything is perfect. You need to make a break once you take an entire bottle of capsules and the product is only suitable for adults. However, that doesn’t change the fact that the cleanser can help both men and women clean their intestines thanks to its powerful mixture of natural ingredients. 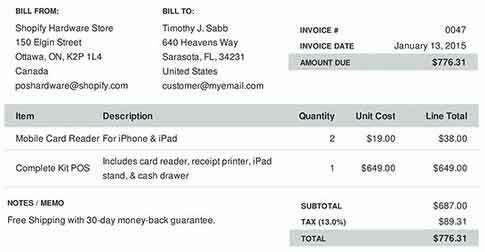 Despite all the above mentioned benefits, it is advisable for the readers to research more products online as well as offline before buying this product.